Long time no speak, but today I am back on track with a really fancy hands-on review! 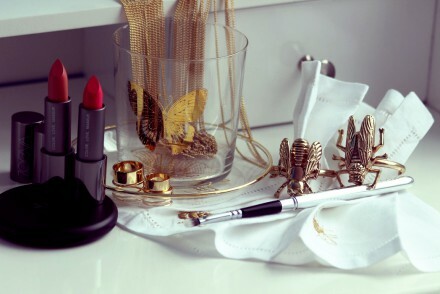 One of the aspect of blogging is that I am the lucky one to be able to try out and to review awesome products for you. 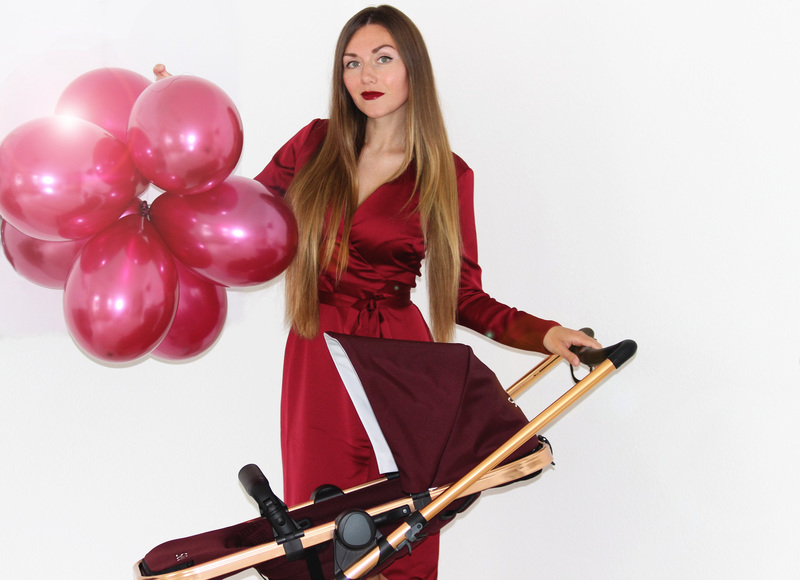 No doubt that I only stick to products that fit in with my aesthetics and content naturally, so when I got the opportunity to test the new Seed Papilio stroller I happily said yes! Being a mom I always find reviews super helpful and read loads of them on my fave parenting blogs. And I wanted to share my opinion on the awesome stroller that is currently used around my house. 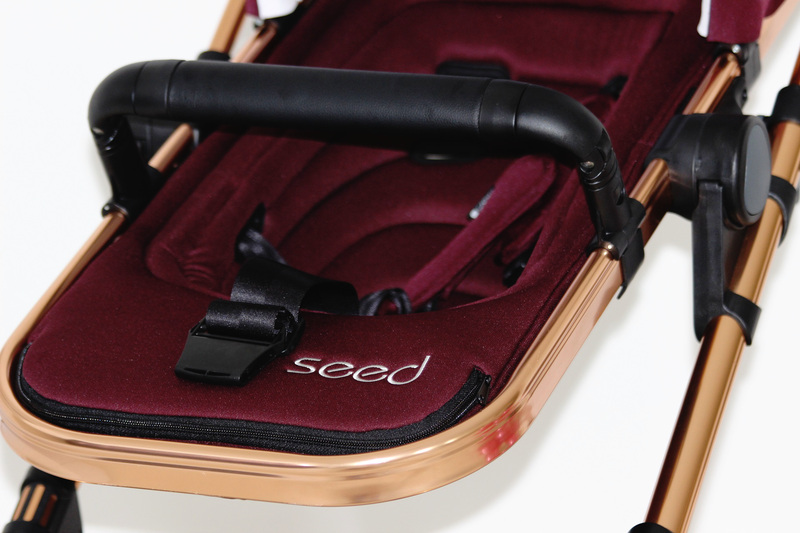 Without a doubt, Seed Papilio is the very definition of the luxury high-end stroller. Its modern design is created for urban living, for on-the-go parents who want a stylish eye-catching stroller that takes them from place to place with convenience and ease. 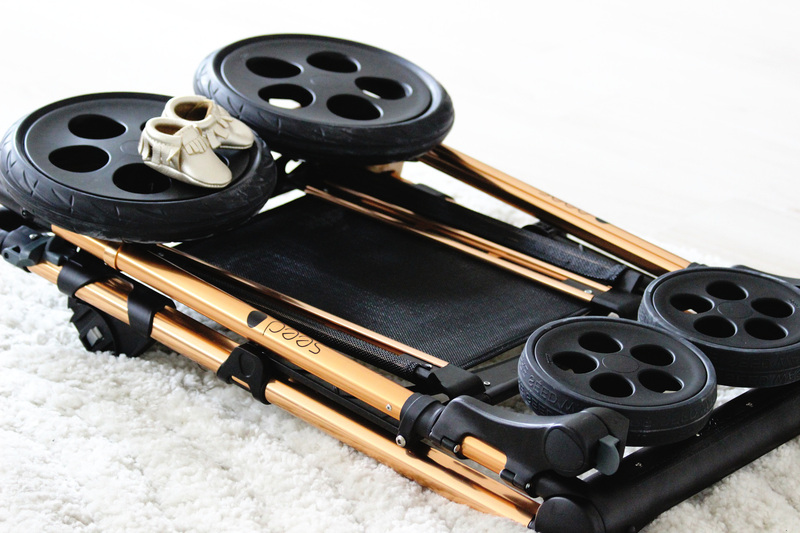 Not only it is pretty compact in size it has a special function to fold the wheels! So no more worries if you have only limited storage space at home or if you take this stroller on a journey in a full packed car trunk. It’s also relatively easy to carry up stairs, making it an ideal pick for city dwellers whose comings and goings require a stair climb. 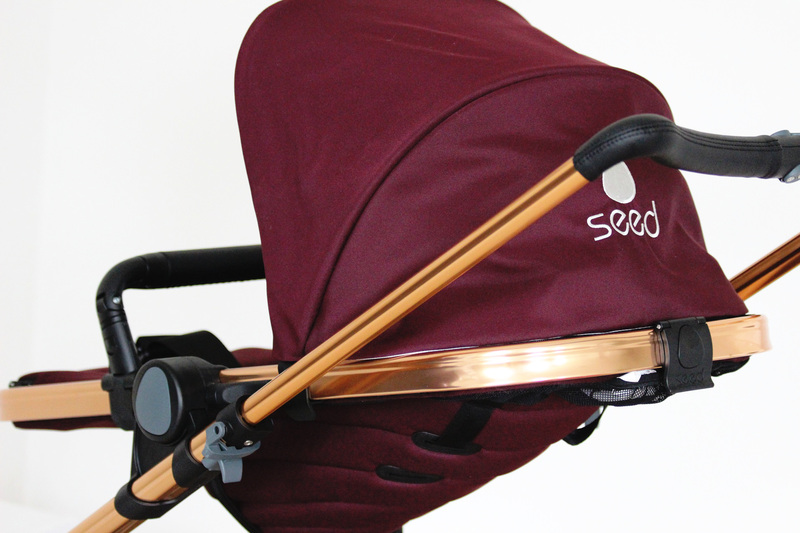 Seed Papilio is fully adjustable too – the handle and the seat position are easy to adjust for all your needs. It’s easy to open and close, locks shut, and is pretty light. Chloé seems most comfortable in this stroller. And I love how close she is to me in the reclined position that makes even toe-tickling possible! 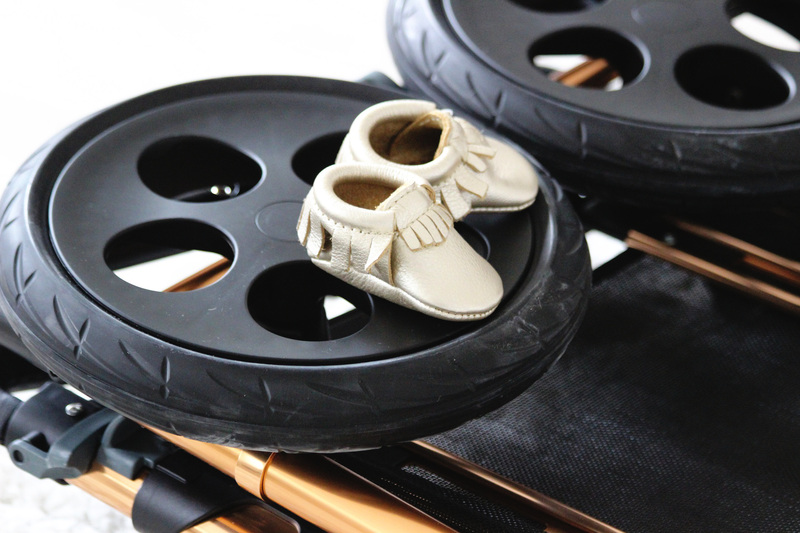 Also the performance of the wheels is amazing – turning and steering your angel is effortless and one-handed which I find essential especially for moms! It is just made for city strolling. 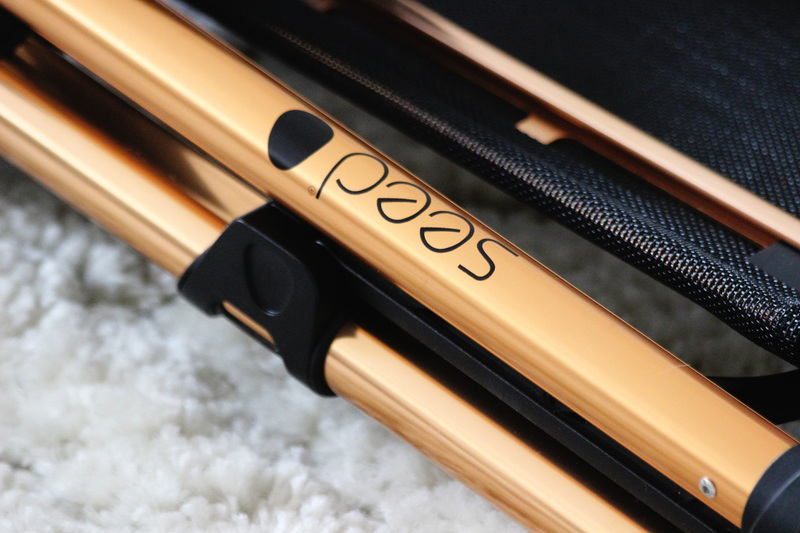 You will absolutely love Seed’s attention to details that exemplifies a premium, quality experience – such as color palette, handle, quilted lining under the canopy. You and your baby will adore the roomy seat with safety belt that is super comforting for parents! You can also select from a variety of colors to customize your kiddo’s ride. Seed Papilio rides smooth and has a roomy bag underneath for storing diaper bag and other things. 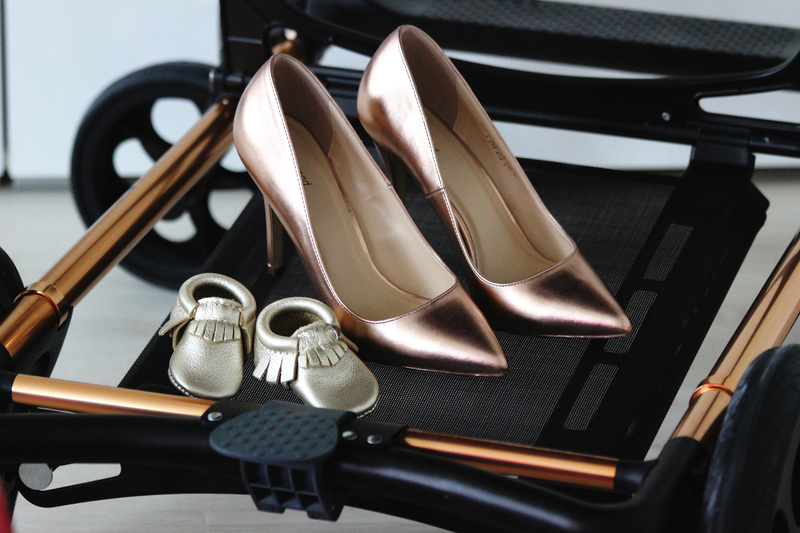 This stroller is elegant and not bulky. 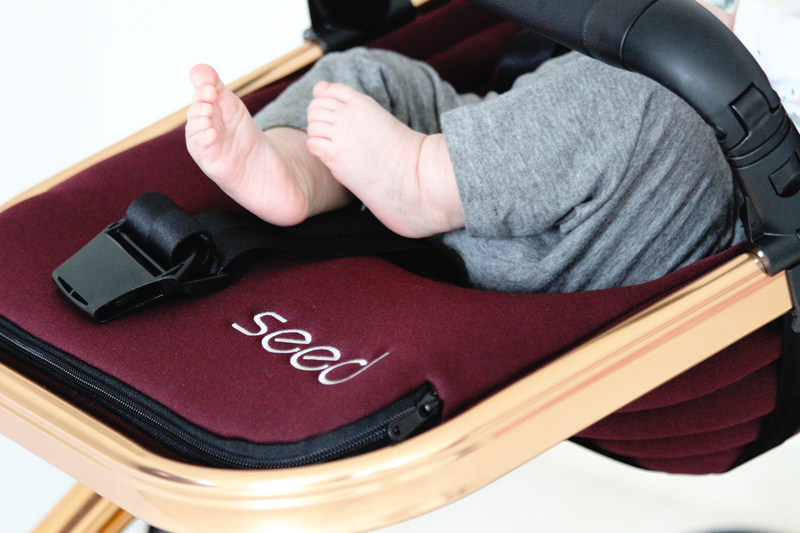 Seed has definitely “perfected the stroller”! The price makes it a great value because this is an outstanding “5-star-stroller”that is full of great features all parents dream about. I know our Seed Papilio is going to be very well used and will last me for the long haul. It’s true love. Sorry guys, but it was impossible to find a single thing that I don’t like about this stroller.